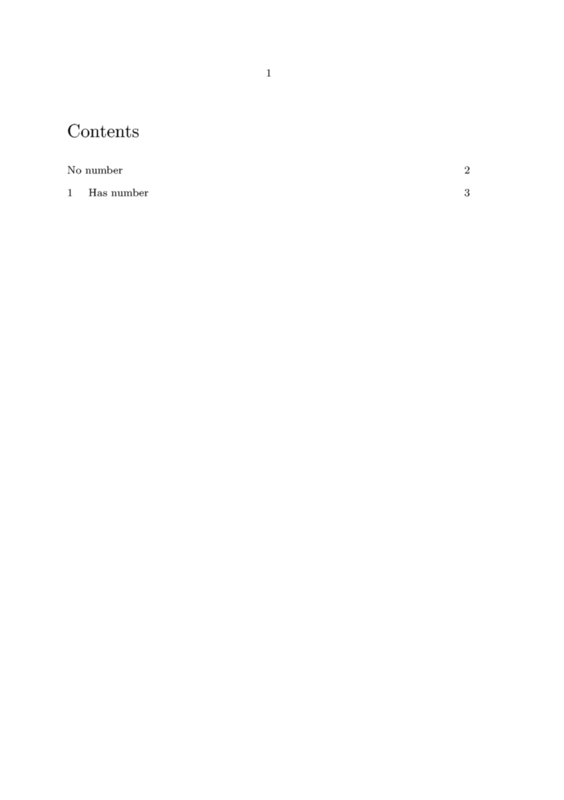 The unnumbered versions don't appear in a table of contents! To change that, see the section on Unnumbered titles in the table of contents. Also note that in the front matter of the document, all titles are unnumbered by default. The titles from the 'numbered' category still show up in the table of contents, though, and the titles from the 'unnumbered' category still don't. Note that reference labels are limited to ASCII characters in traditional TeX. This limitation has been removed in ConTeXt mkiv. ConTeXt MkIV adds several new commands which supersede the older \chapter, \section etc. The new commands are more verbose, but also more flexible, and allow better support for tagged-PDF, XML and ePUB output. This is an old-style \ConTeXt\ section. This is a new-style section. see \setuphead and some enhanced samples below. The section-3 corresponds to section. Similarly, section-1 corresponds to part, section-2 corresponds to chapter and so on. \setupcolors[state=start] % Important. You won't have colors without it. \setuphead[section][color=darkcyan]  % This is how you change your chapter's color. Of course you can define your own titling commands and probably must adapt the default settings. A new header \myheader is defined and it inherits the properties of \section (title, subject, whatever). You can define several headers at once! The following parameters to \setuphead change the style of the heading. Quite obviously, the number commands work on the chapter/section/etc. number, their text counterparts change the text itself. However, there are differences between style, command and deepcommand. The style variants accept a style (bold, cap, etc.) or a font switch (\em, \tfx, etc). textstyle prepends the text with the associated style. textcommand is a command name which is given the text (with all markup) as a parameter. deeptextcommand is similar to textcommand but it acts only on the text (not on the markup). Use \setuphead[part][conversion=Romannumerals], for example, to employ an alternative numbering scheme. You define a new pagebreak rule. It has the name mychapterpagebreak. The options set read as: pagebreak=yes, placeheader, use a right page. You set options for the header of type chapter and use for the option page the afore defined new pagebreak. You might want to experiment with the commented lines and see what happens. For example, the \setupsectionblock commands will give a truly blank page (if needed) after the specified stop*part command. As Wolfgang explained on the mailing list, when using *frontmatter, *bodymatter, *backmatter and *appendices, you need to remove the page they create to get the page before a new chapter or part with no headers and footers. Note that just putting the introduction in the frontmatter already did the trick for me (on a recent MkIV). Sometimes the possibilities of \setuphead aren't enough. You can define your own styling commands, as shown in the following examples. Number is in margin, not at text edge. To have the chapter title simply in a new line a new command needs to be defined that takes care of this. It needs to be wrapped in \framed. 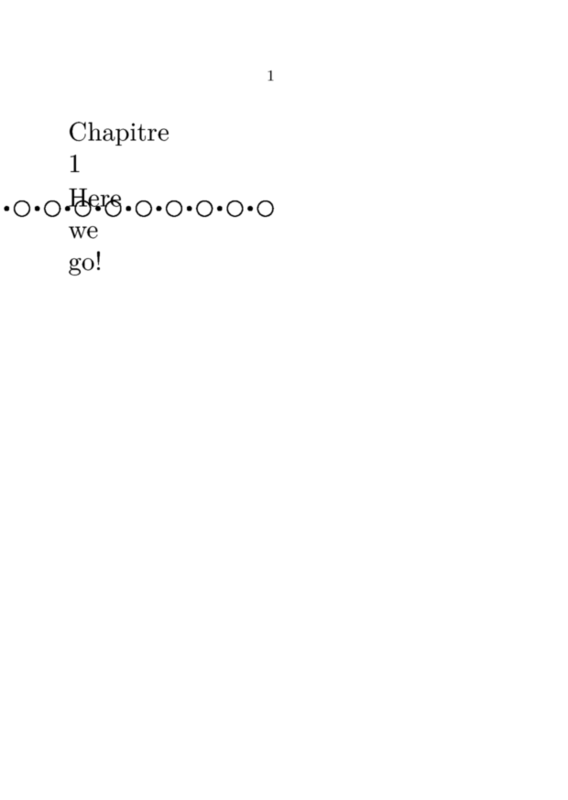 This example illustrates expanded chapter titles. What is the cost of energy from a 9V battery? From a wall socket (the mains)? See the mailing list thread for more on this. 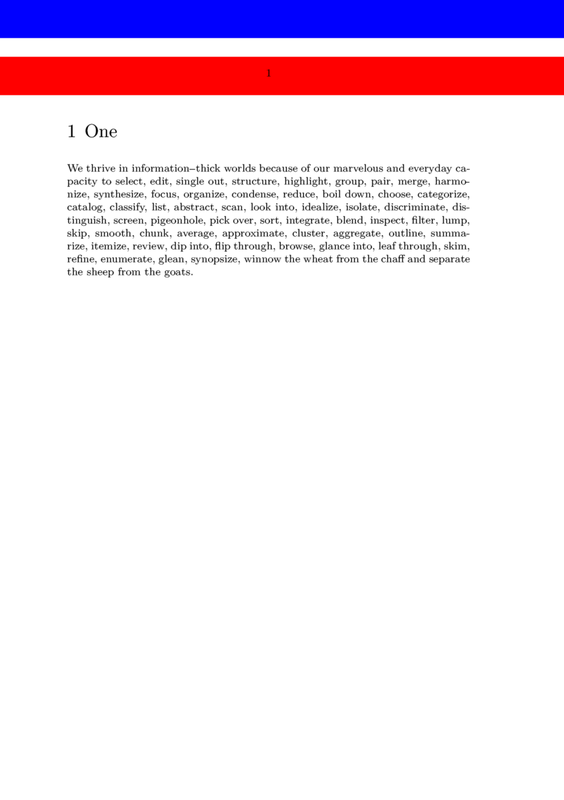 This is an example of chapter headings with an enlarged shadow behind them, based on 20/10/2004 a solution by Hans. There are a few snags though. MkII "forgets" to put the chapter in the TOC. So you have to set the deeptextcommand and deepnumbercommand separately instead (thus retaining the command that puts the chapter in the TOC), rather than setting the overall command, if you need a complete TOC. A style called for section headings to be followed by a rule which extends only the width of the text. More tricky was the need to make sure that if the text ran onto another line, it was the length of the last line that was to be followed. What happens is that the information in the \startsection[title=...,list=...] command is passed to the texttexts, which are flushed at every page. In order to see when it is flushed you might place e.g. !!! in front of the \placerawheaddata[section]. 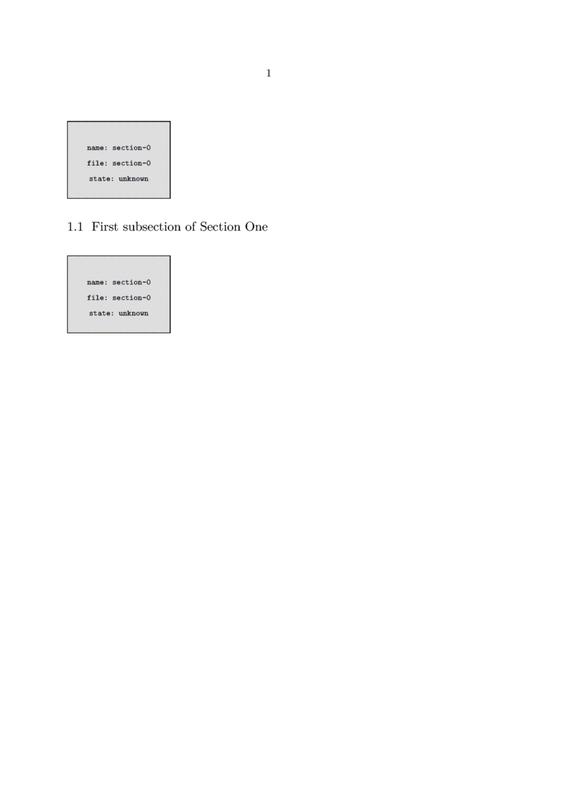 The result is a complete TOC without any trace of the section heading in the text. 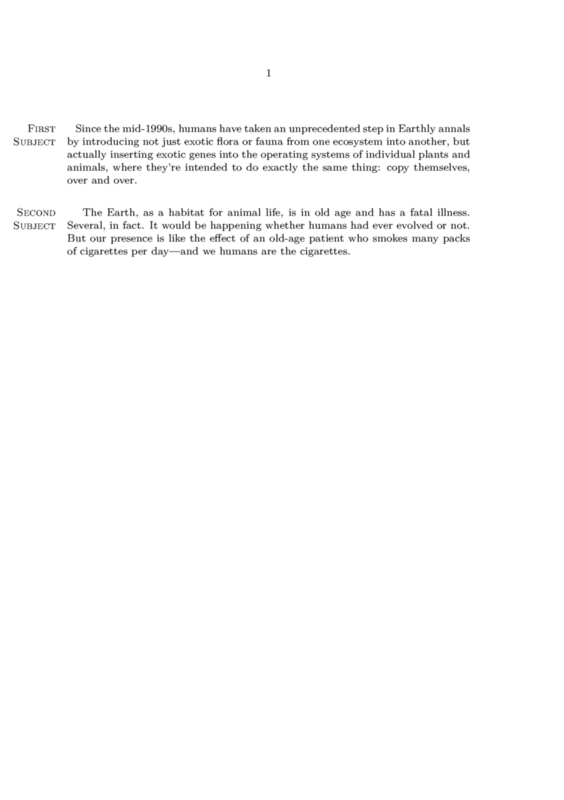 This page was last edited on 16 July 2018, at 08:47.